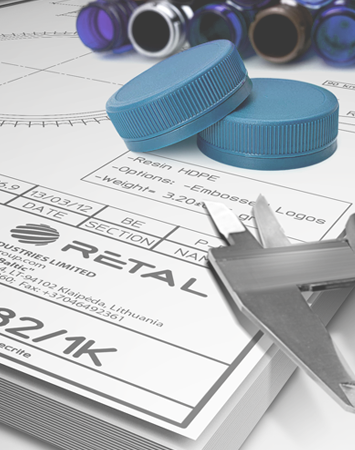 RETAL has been offering our customers complete packaging solutions for over 20 years. With 17 production sites in 10 countries, our sales area encompasses more than 60 countries throughout Europe, Asia, Africa and the Americas. 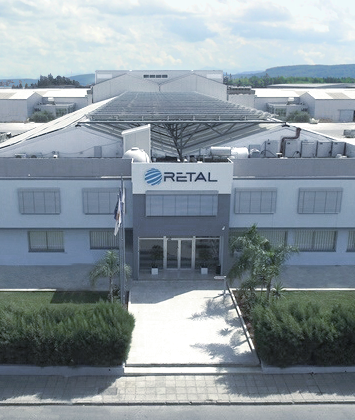 Owned by Anatoly Martynov since 2007, RETAL employs over 1500 people worldwide and our parent company RETAL Industries LTD is located in Limassol, Cyprus. Through our combined expertise and dedication to responsible development and manufacturing, we deliver reliable value to customers in food and beverage sectors globally. To provide our customers with industry leading packaging products, services and solutions. Through our combined expertise and dedication to excellence in development and manufacturing, we deliver value to customers in food and non-food sectors globally.